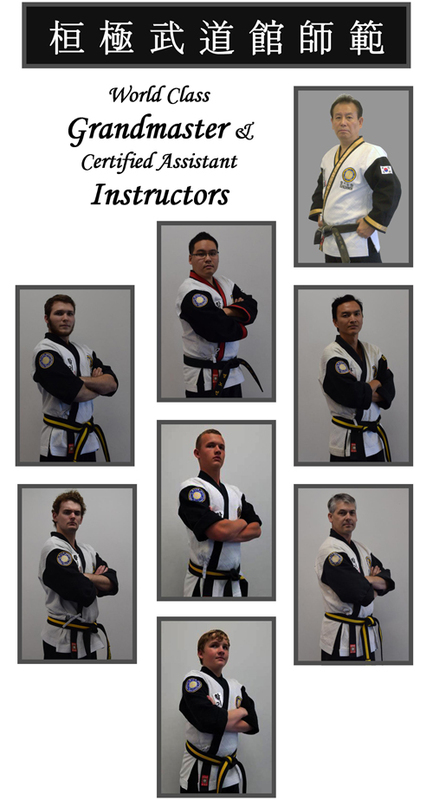 Our chief instructor, Grandmaster Hong Myung was born and grew up in Seoul, South Korea. He studied authentic martial arts since his early childhood, and taught at his own school in his native home. He came to the USA to propagate Korean Martial arts to western world, founding the Hapkidowon (World Hapkido Headquarters) in 1981, to spread Korean practical martial art of Hapkido in the world, since then he teaches instructors, masters, and grandmasters worldwide through International Seminars in Europe, Asia, South America, etc. He has over 40 years of teaching experience, He holds a 10th degree black belt in Hapkido and 9th degree black belt in Taekwondo also he holds high ranks in other Korean martial arts. He is one of the world's most recognized instructors and practitioners of Korean martial arts and is one of the leading figures of martial arts in the world today, His vast knowledge and experience make him a truly valuable international resource. Grandmaster Myung opened Extreme Martial Arts Center (EMAC) in 2004 and teaches proper techniques in their authentic style at EMAC in Corona, California.